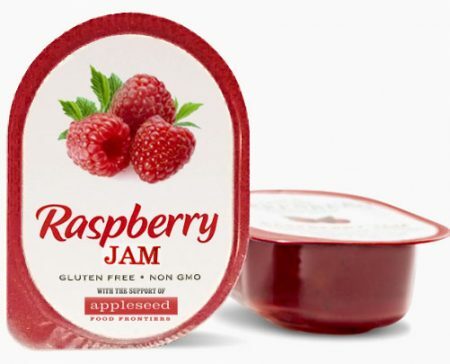 Want to try Raspberry JAM from Appleseed Food Frontiers? Simply fill out the form on their website for a FREE sample of Raspberry JAM. Product samples are limited so please sign up quickly. Limit one free sample per household. Please allow 4-6 weeks for delivery. A confirmation E-Mail will be sent to the E-Mail Address you supplied.